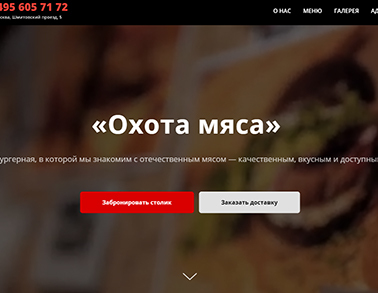 Development of website for burger restaurant in Russian and English. 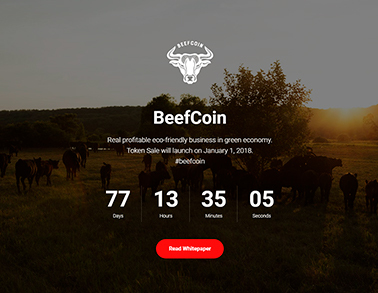 Landing page for crypto token sale. 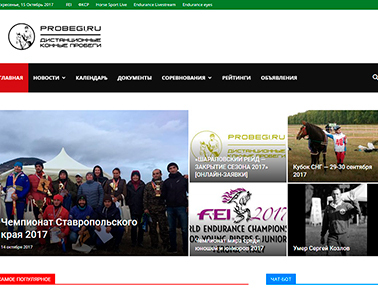 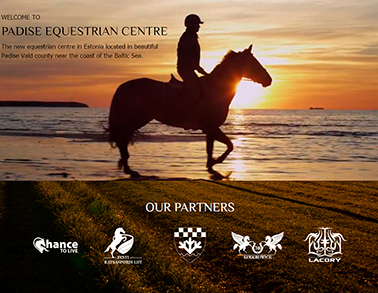 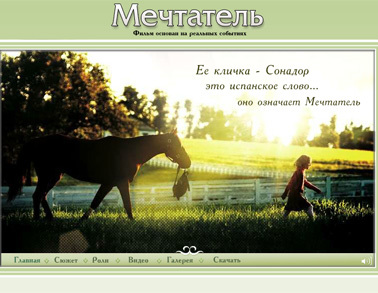 Development, localization and management of website in 7 languages for equestrian centre in Estonia. 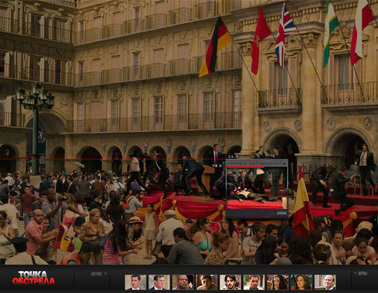 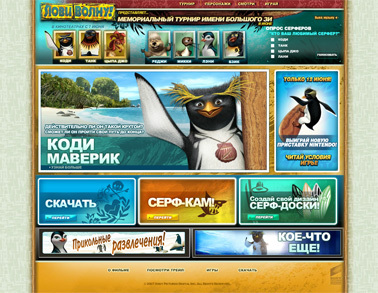 Development and management of website for online project. 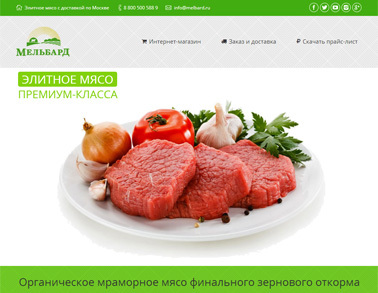 Development and management of website and online shop for elite beef production farm. 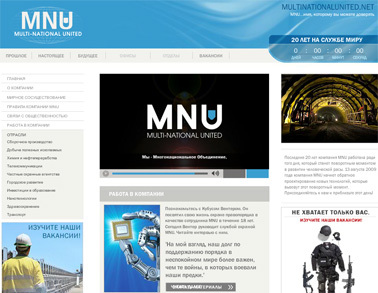 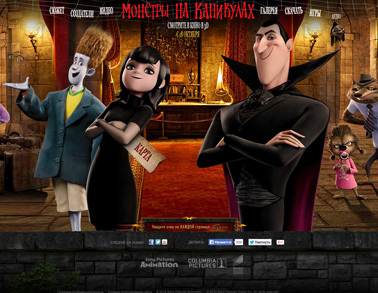 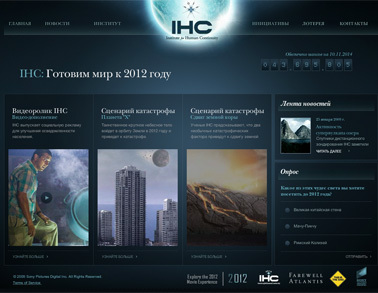 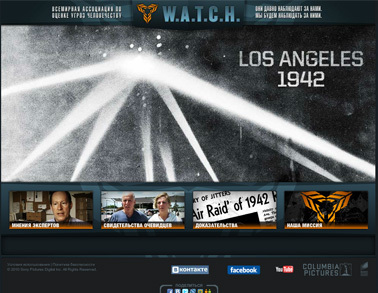 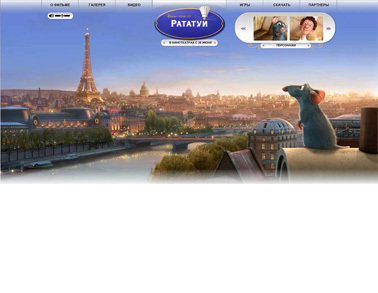 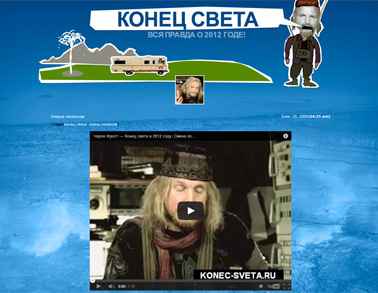 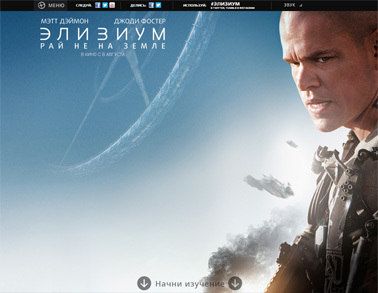 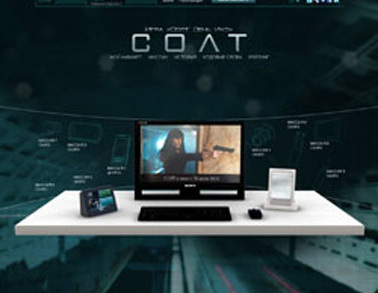 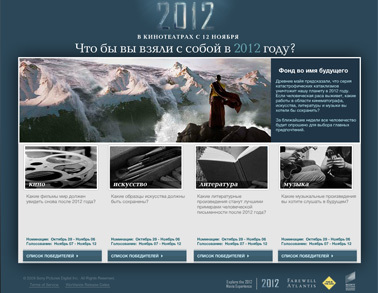 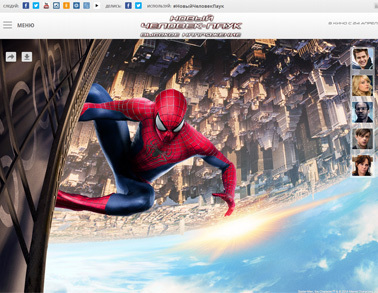 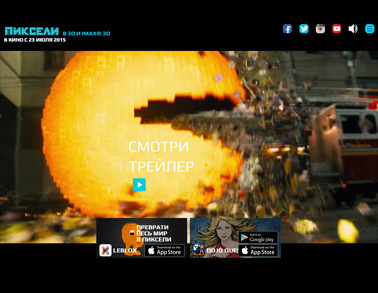 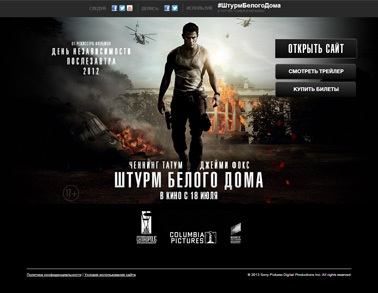 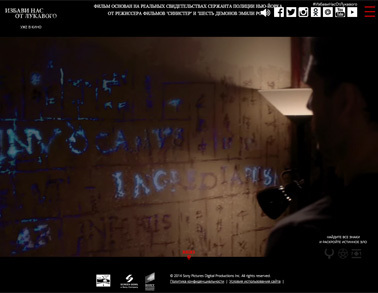 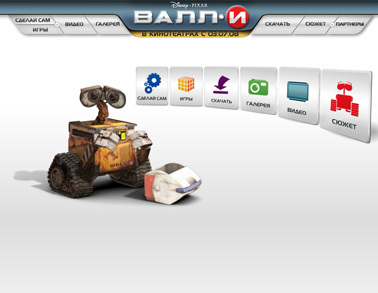 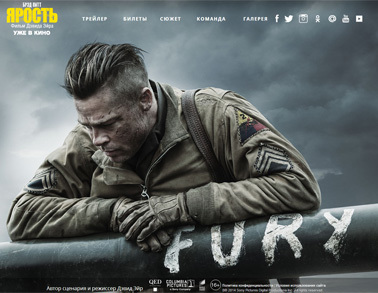 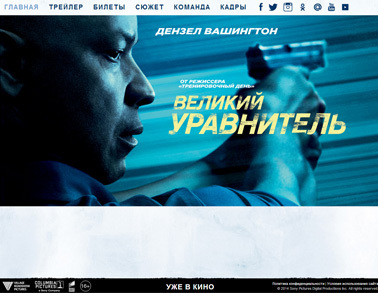 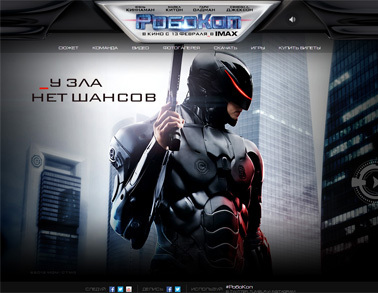 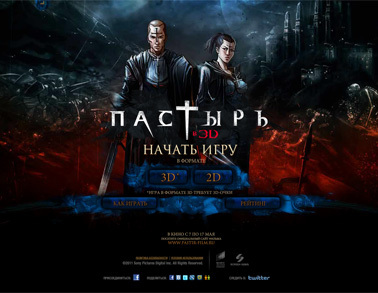 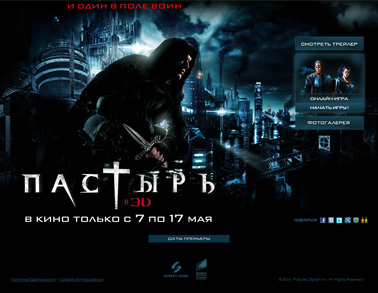 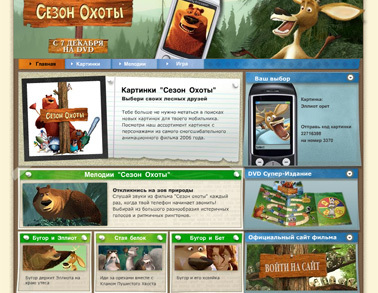 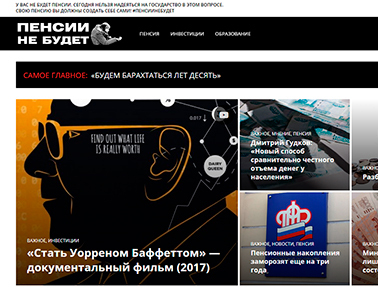 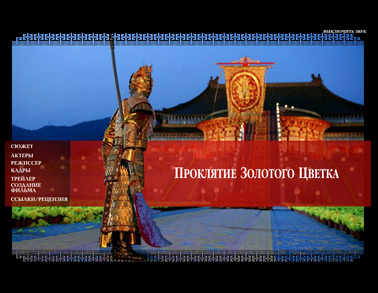 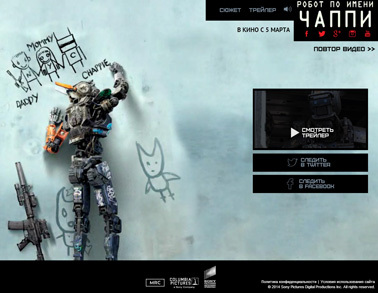 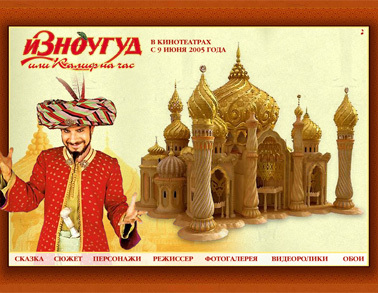 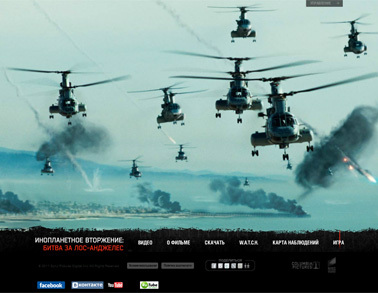 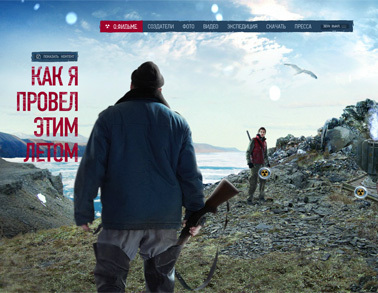 Development of original Russian website. 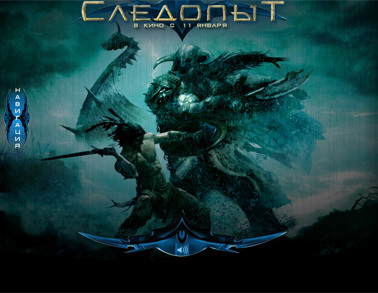 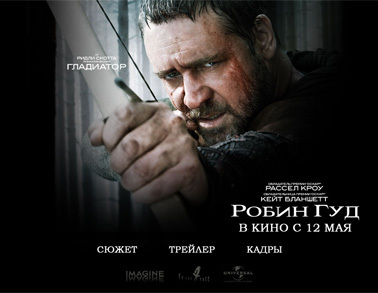 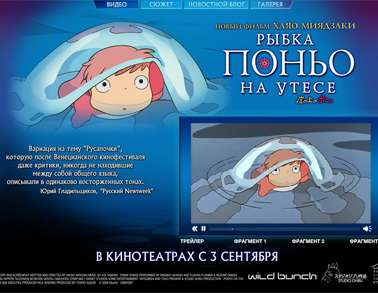 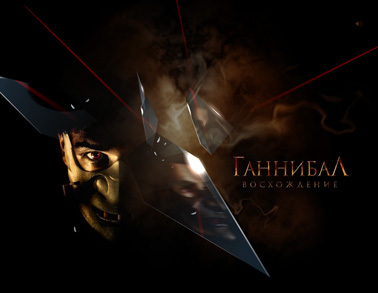 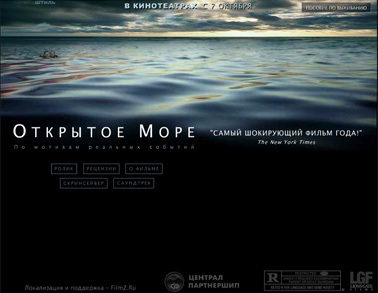 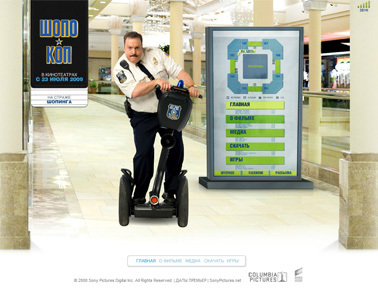 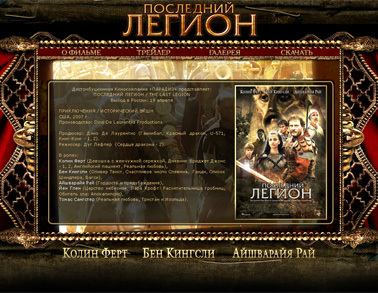 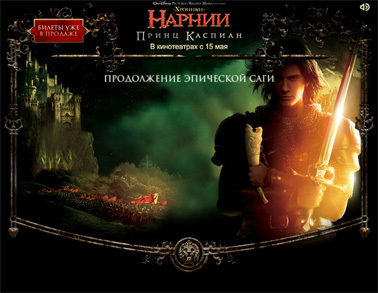 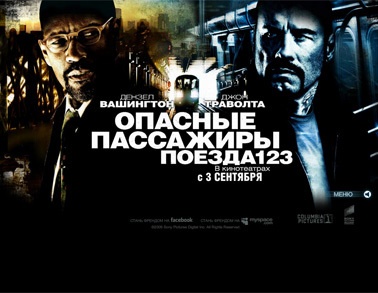 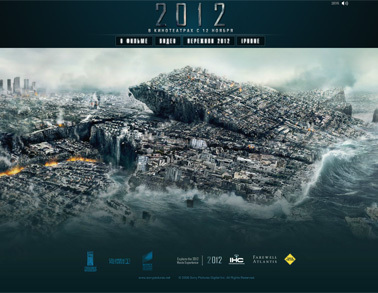 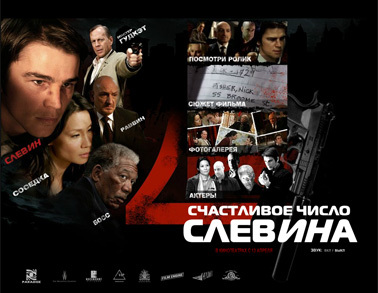 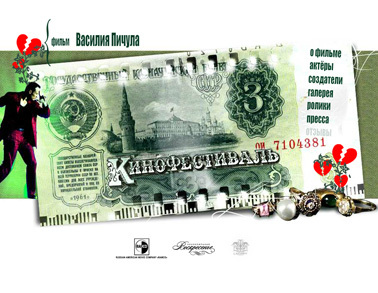 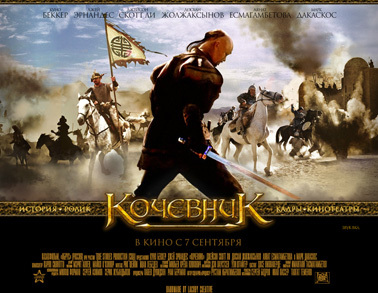 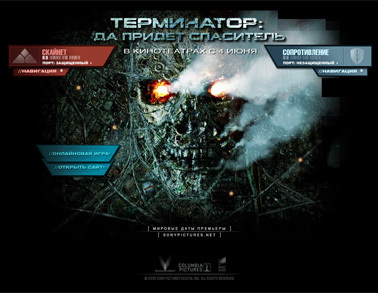 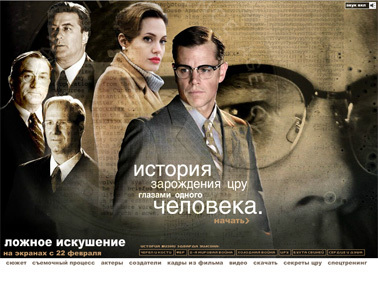 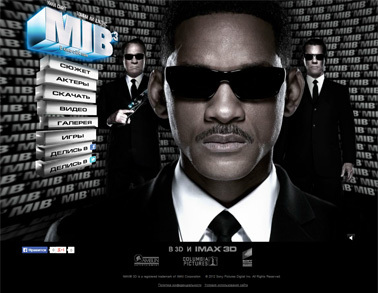 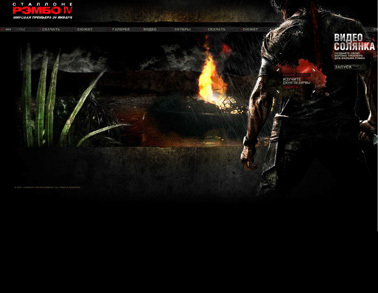 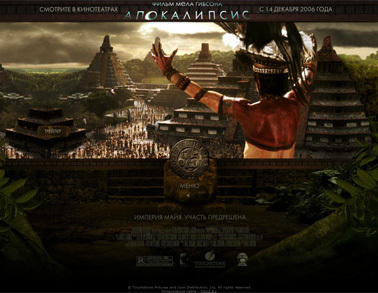 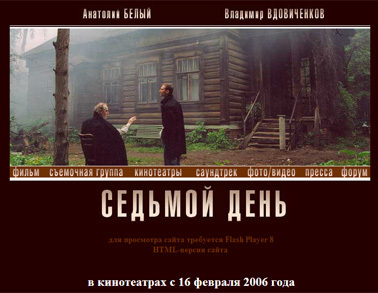 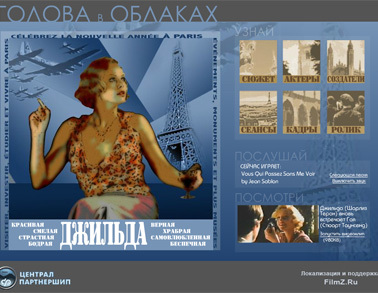 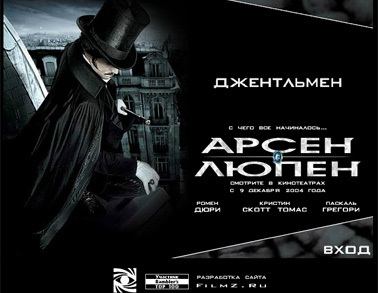 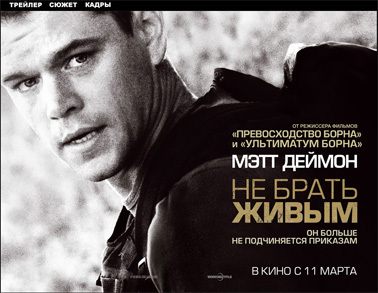 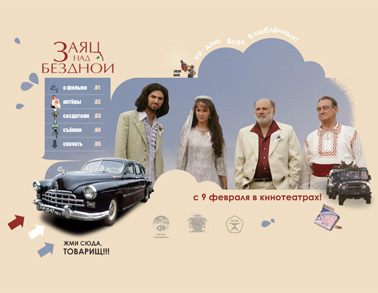 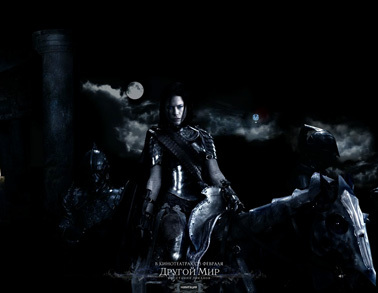 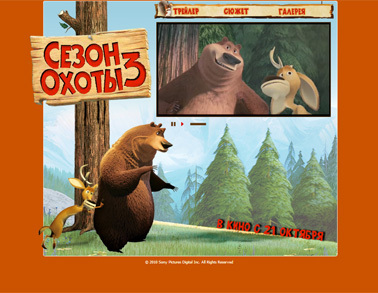 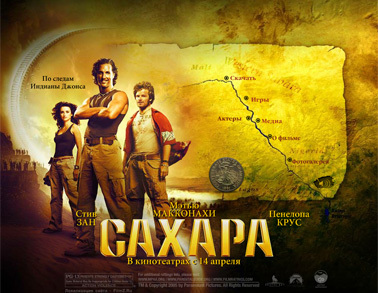 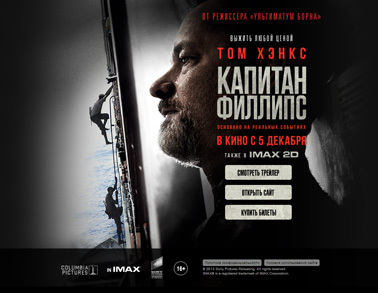 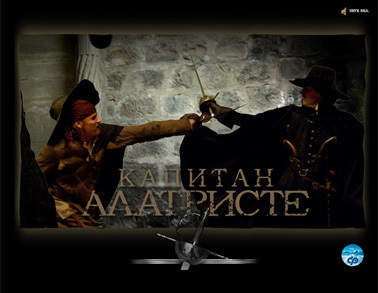 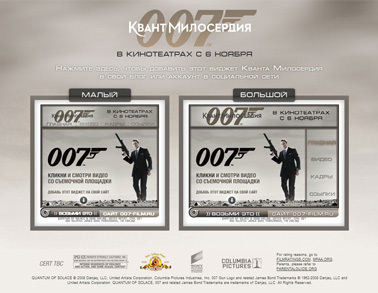 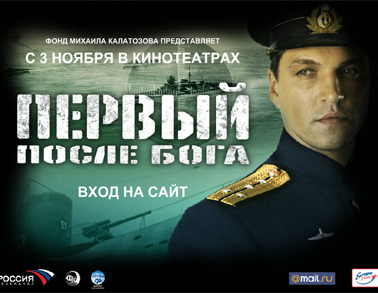 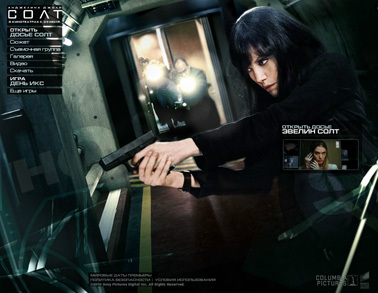 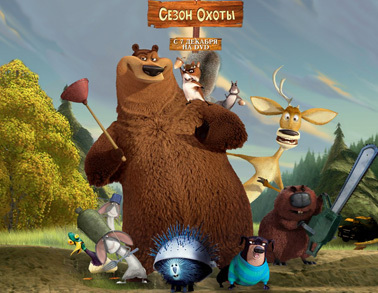 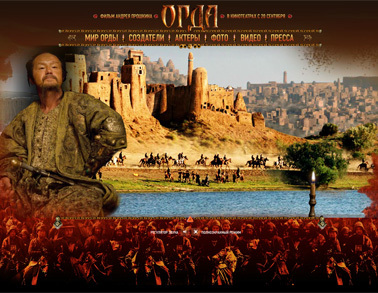 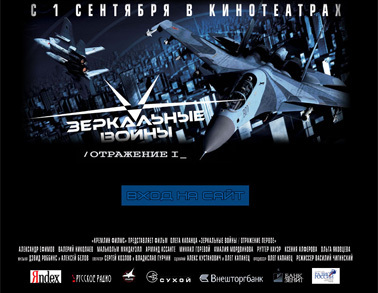 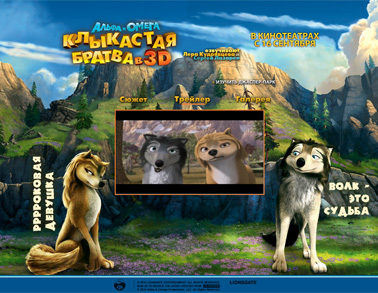 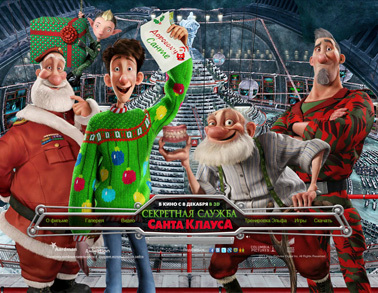 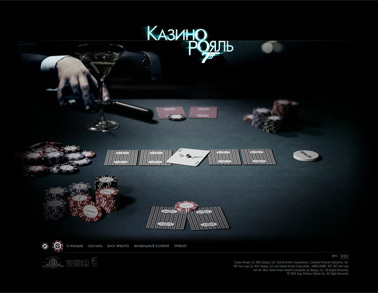 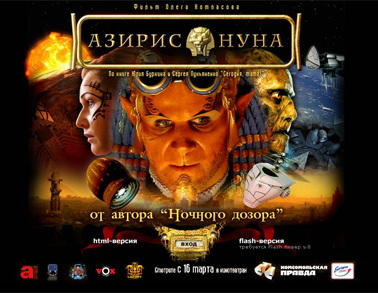 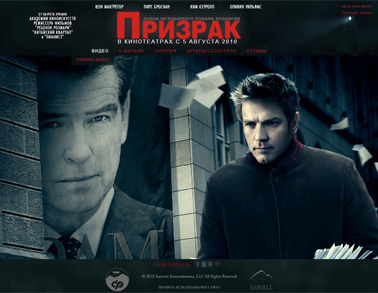 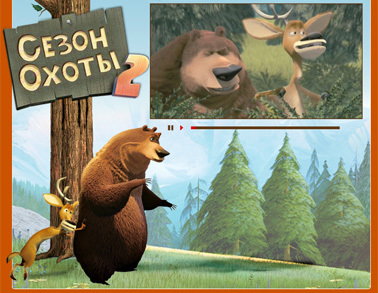 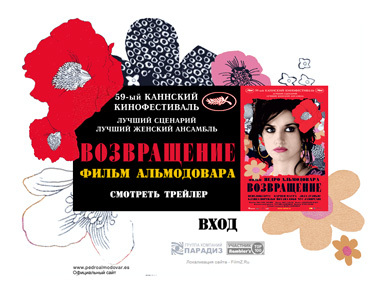 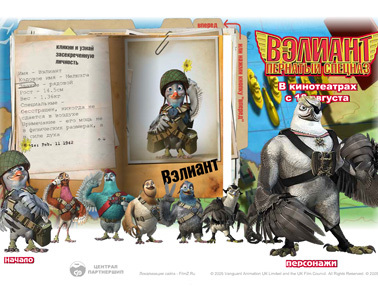 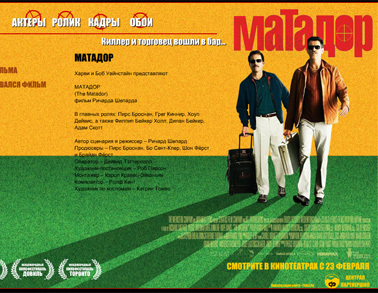 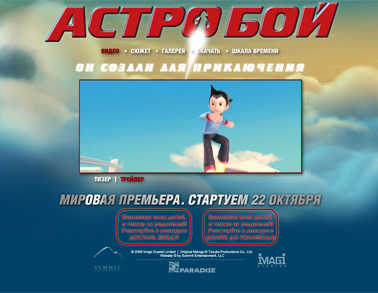 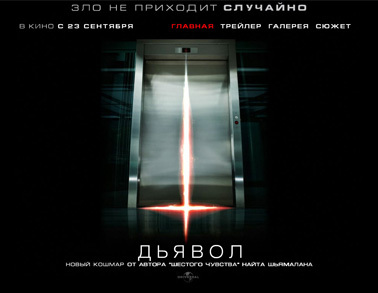 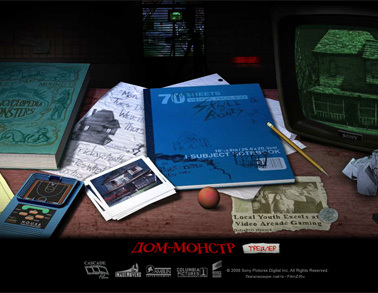 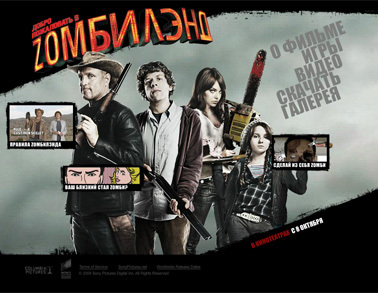 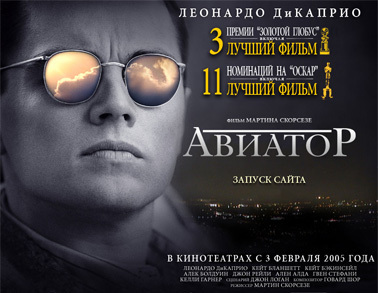 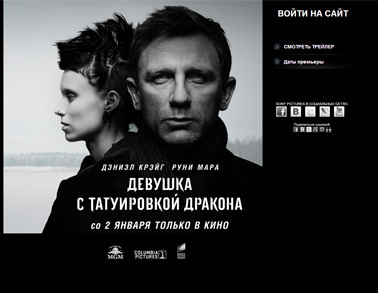 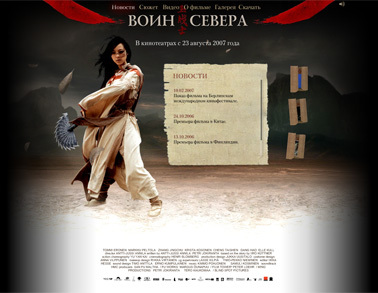 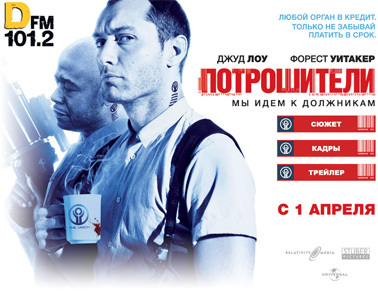 Release date in Russia — January 14, 2009. 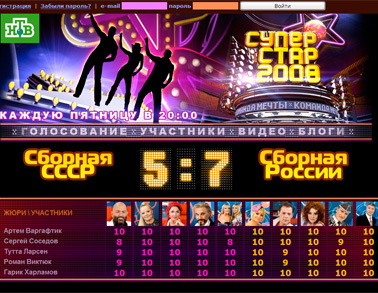 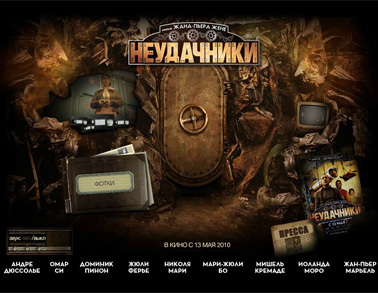 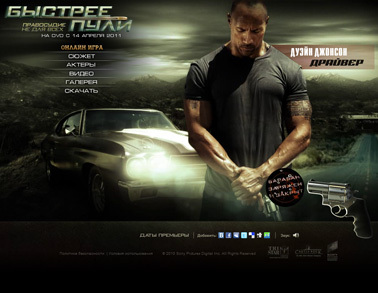 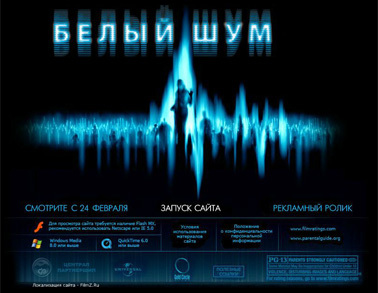 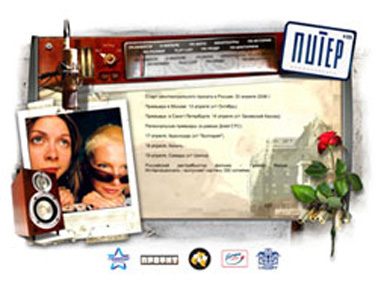 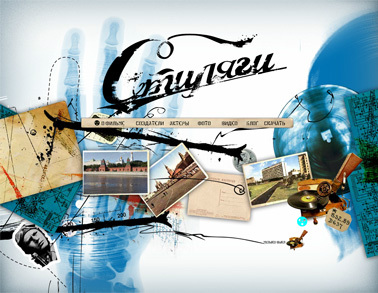 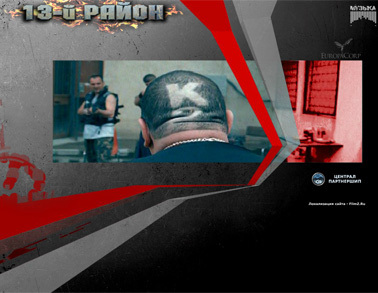 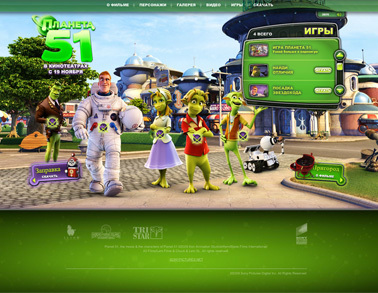 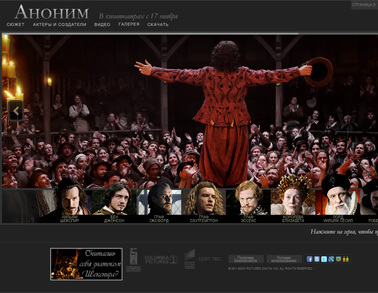 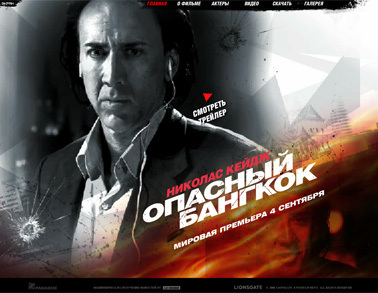 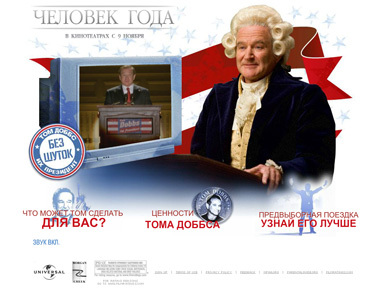 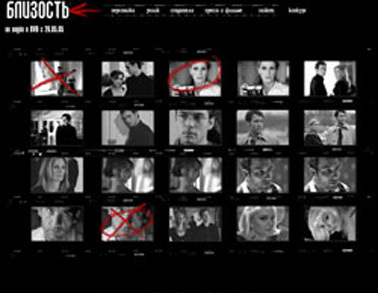 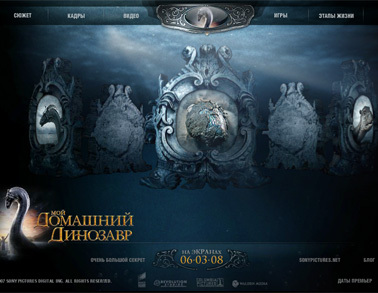 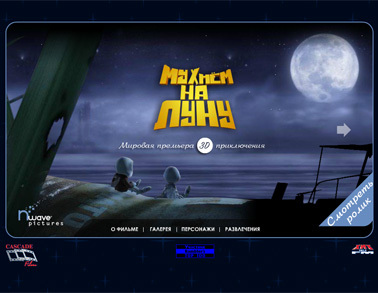 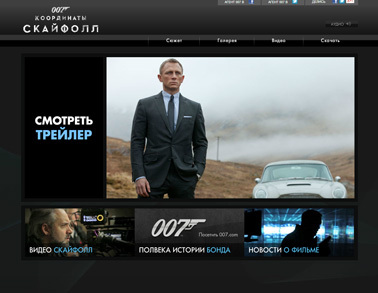 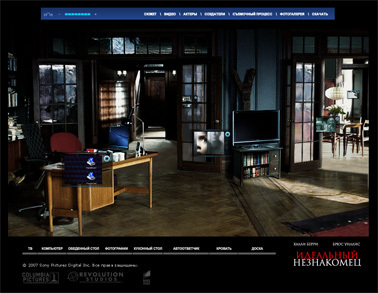 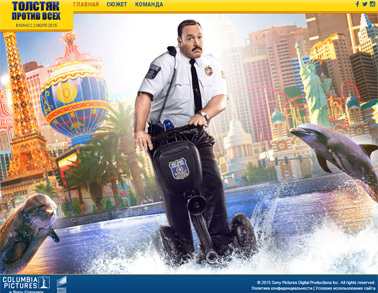 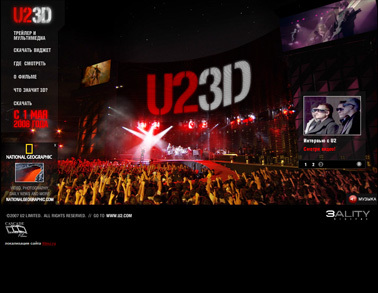 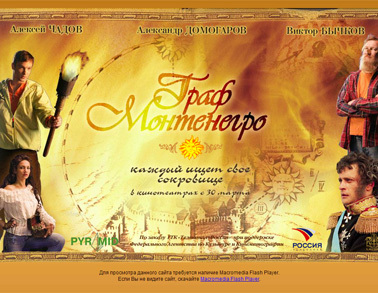 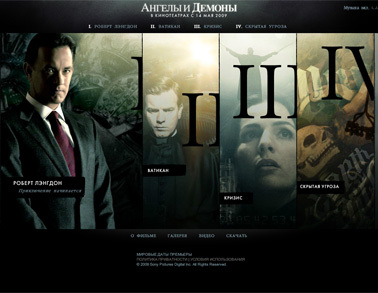 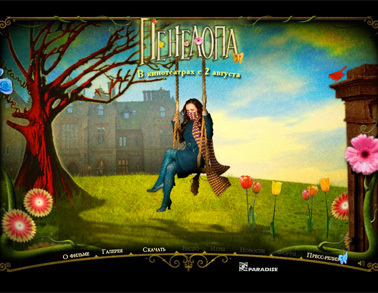 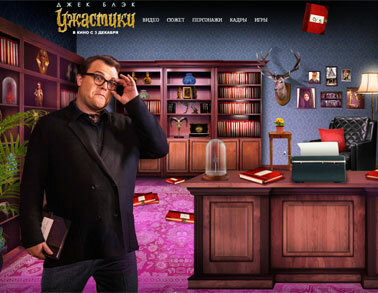 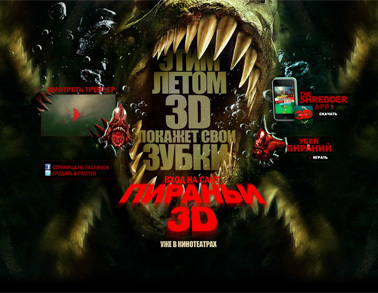 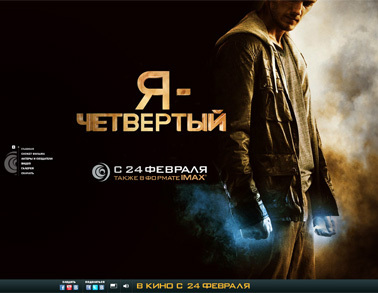 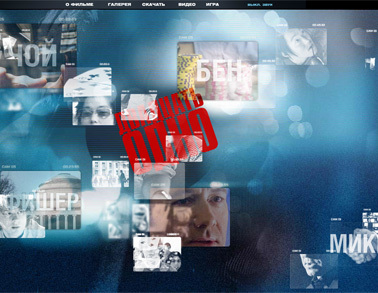 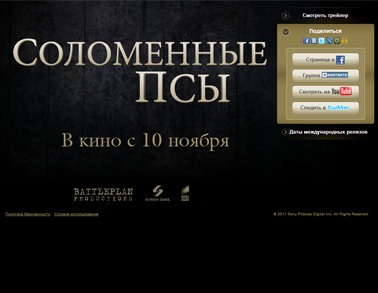 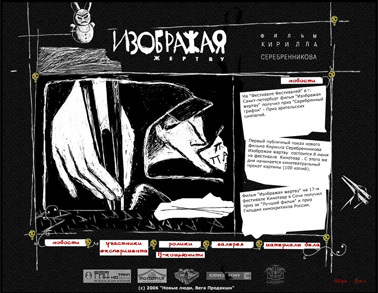 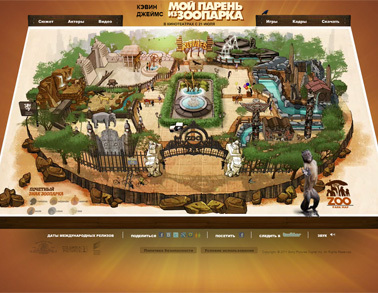 Development and management of official website for Russian TV music show «Superstar 2008».